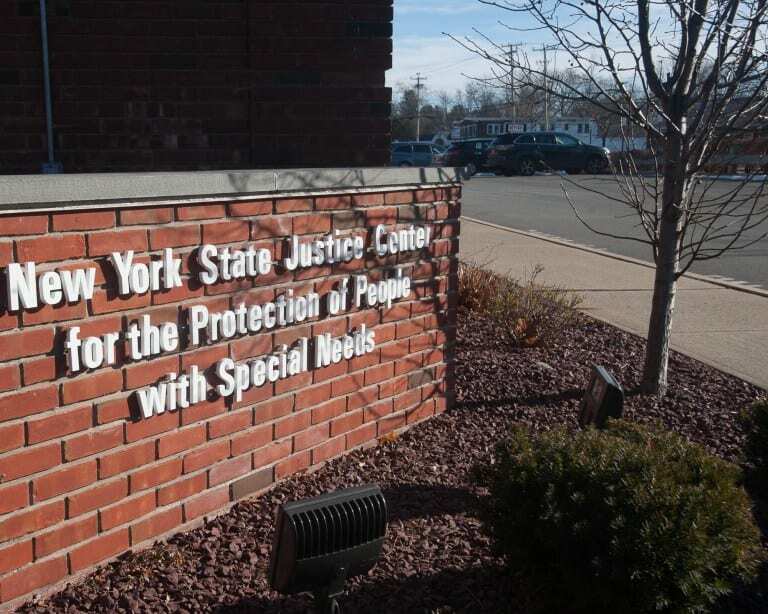 Four New York Congressional representatives are calling on the Department of Justice to investigate the state Justice Center for the Protection of People with Special Needs. The three Republican reps, Lee Zeldin and Peter King of Long Island, Elise Stefanik of Saratoga County and Tom Reed of the Southern Tier, say the Delmar-based Justice Center is failing to protect individuals with disabilities and Medicaid recipients who have died under state care. The center was created by Gov. Andrew Cuomo, a Democrat, in 2012 and formalized with finding by the state Legislature a year later to investigate all instances of abuse and/or neglect in state run and state funded facilities. It has come under legal and has seen three convictions thrown out based on the premise it does not have the authority to prosecute cases. Rather, that power, according to the state Constitution, is left only to elected district attorneys and the state attorney general. On the flip side, there are those who think the Justice Center does not do enough to investigate complaints of abuse and neglect and finds fault with a state agency investigating another state agency rather than an outside entity like local police departments and independently elected district attorneys. The letter cites records obtained and published by the New York Times that indicate only 5 percent of the 13,000 cases of abuse recorded in state-operated facilities for the disabled were referred to law enforcement. It also cites a story in Newsday about the center’s former special prosecutor, Patricia Gunning. While she was employed at the center, she investigated strangulation assaults at state facilities but the findings were rejected by state officials. A statement by the Justice Center, published in a number of media outlets, blasts the reps and their call for an investigation.